Why PrestaShop with Infinitive Host? A PHP based Free Shopping cart platform known “Prestashop”. Secure and full-featured online shopping cart software with a complete power to create your own online store with minimum efforts. Its power and extensive features make it resource intensive. Infinitive Host servers are fully optimized to ensure the smooth and efficient functioning of your E-commerce store. Infinitive Host easily installs and quickly setup a powerful online store according to your business. Prestashop can be easily integrated with our ablaze and powerful hosting plans. Use the feature of friendly e-commerce software with inbuilt order placement facility and multiple payment gateway options. Just log-in and set up your e-commerce store with us. Yes, it is. 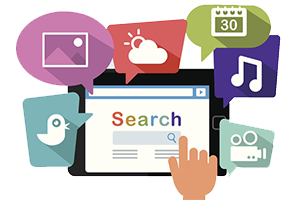 It is 100% Search Engine Friendly and you can customize according to your need. You can customize its look and can make it more appealing because Prestashop is the perfect platform for setting up an impressive E-Commerce Website. 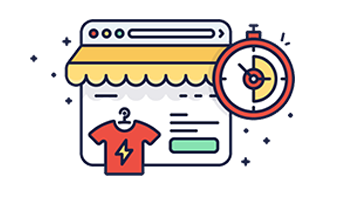 The infinitive Host highly specialized team will help you to create your own online store very quickly. 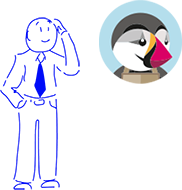 Our hosting packages come with pre-configured PHP, MYSQL, and other required components. Our Hosting Packages are considered one of the best hosting services in India as we provide 100% optimized hosting for running your PrestaShop Websites. You will experience a faster page load with our 100% solid SSD (Disks) as all your website data is stored on these SSD Drives. 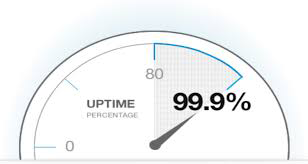 Our priority is focussed on the availability of your website and we take the guarantee to provide 99.99% Uptime. 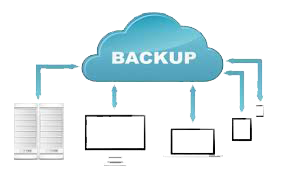 We take the daily back-up of your website data with an easy restore facility. Just set-up a Hosting account with Infinitive Host in minutes and get ready to boost your business. Want to change your current Prestashop hosts? Worried about Data Migration from current hosts? Don’t worry we will take care of that too. 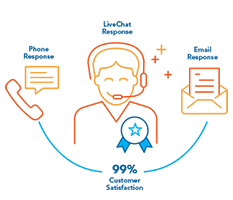 We take the complete responsibility to migrate your data from your existing host service provider to us. We will make sure that your e-commerce store is fully optimized for the best and fast performance from day one. 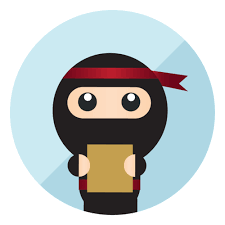 Our Tech ninjas, highly specialized expert advisors will guide you from time to time and help your e-commerce grow. Initiate a live chat with us on Skype or drop a call to us and we will help you with upgrades, suggestions or any database related issues. Our In-house tech team and management staff will fix all your hosting issues.